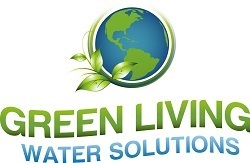 Contact a Water Treatment Specialist in Las Vegas! Please complete the form on the right. We’ll do everything we can to respond to you as quickly as possible.